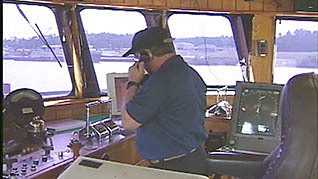 Protecting maritime workers, vessels and the environment is the goal of regulations mandating standards for marine fire prevention, training and response. 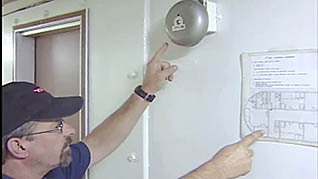 This training video discusses general alarm systems, fire detection systems and control panels, and required systems testing. Fixed and portable internal communication systems are highlighted. 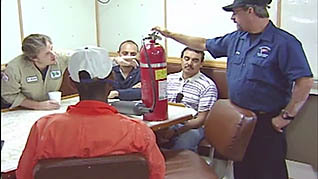 Extensive sections on fire prevention and response systems, the nature and elements of fire, fire prevention techniques and fire prevention in the galley. 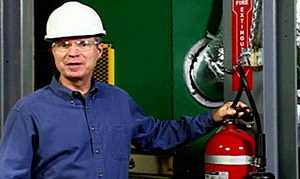 The Video On Demand covers safe hot work procedures, classes of fire, portable extinguishers and fixed suppression system. 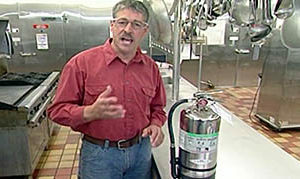 Viewers learn how and when to use different types of fire extinguishing agents. The frequency of training requirements is also outlined. Working on towing vessels is inherently dangerous, and an on-board fire is perilous situation. 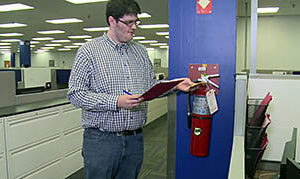 A well-trained, knowledgeable crew can prevent a fire and response quickly and properly should a fire occur.